VBTS alumnus Luke Bylsma reflects on how he has seen and learned to more deeply appreciate the grace of God during his time at Virginia Beach Theological Seminary. 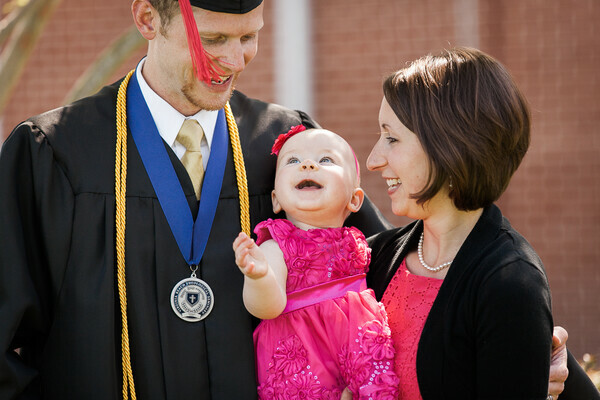 Luke Bylsma graduated from Virginia Beach Theological Seminary with his Master of Divinity on May 4, 2014. He, his wife Karin, and their young daughter have moved to Grand Haven, Michigan to work at Lake Shore Baptist Church with two other VBTS graduates.